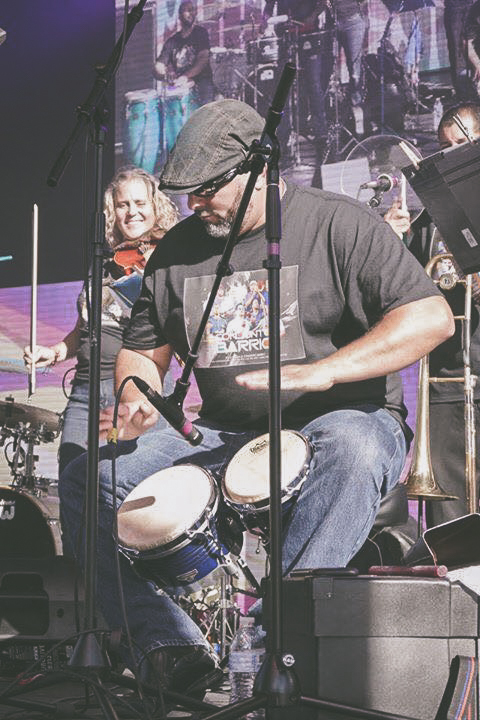 Conjunto Barrio, world-renowned Salsa Orchestra under the direction of Jesus Pagan, has performed in some of the best Latin and jazz festivals along with being awarded 3 mentions at the 2014 Latin Grammy Awards for their album “Ya Llego Conjunto Barrio”, “Somos Del Barrio”. 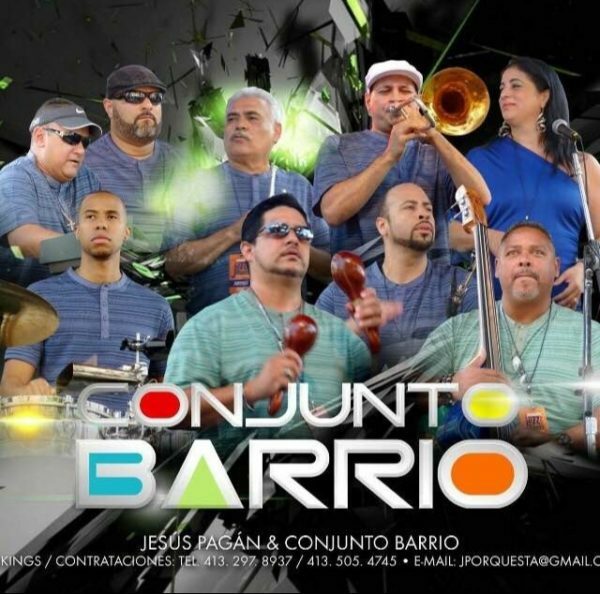 Conjunto Barrio’s music plays all over the world and has been placed in the top ten best Latin songs charts on different playlist worldwide. 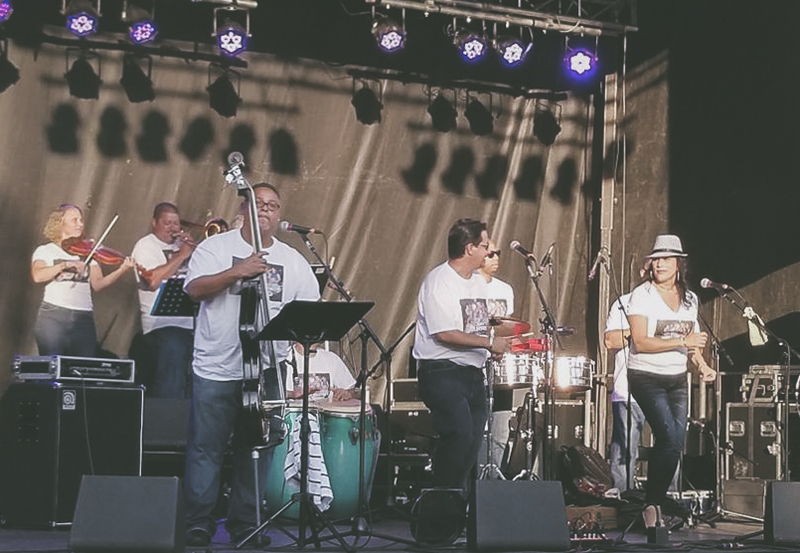 Conjunto Barrio has also backed some of the best solo Latin Jazz artists like Eguie Castrillo, Richie Bastar, Endel Dueno, Edgar Nevarez, among others.